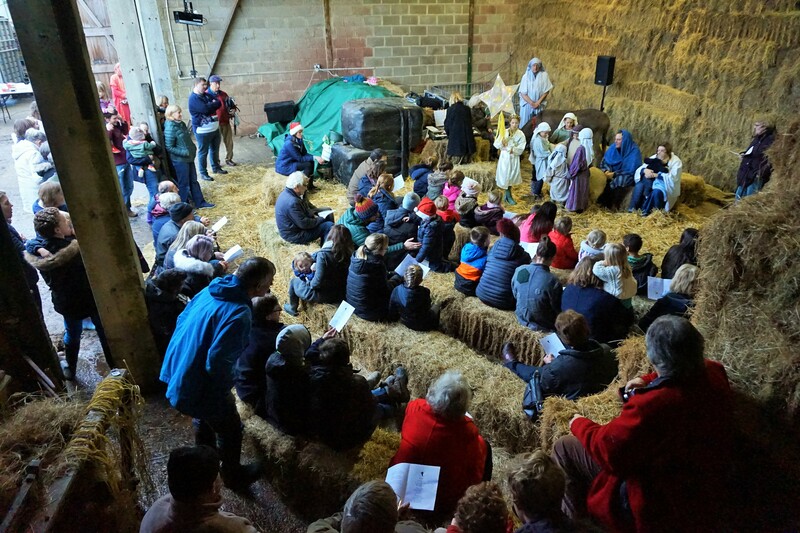 On the 23rd December we hosted the village church’s third live Nativity. 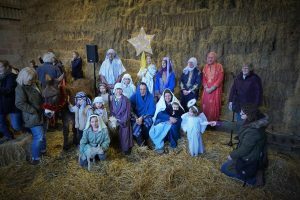 More than 100 people came to watch the Nativity acted out by locals including our very own ‘farmer Ed’ who played the part of Joseph and the girls who where shepherds with their own sheep. 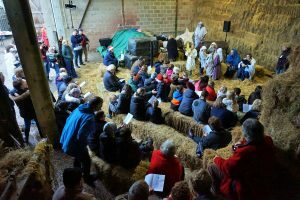 We had a visiting donkey and everyone enjoyed singing to carols and the ‘snow’ that fell especially for the event! The afternoon was completed with tea and cake and a chance to catch up and wish everyone a Merry Christmas!